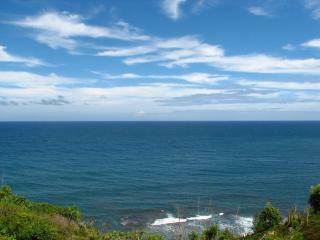 Oceanfront Condo - Spectacular Views - Low Rates!! “Just perfect.” Wonderful location and view. very good size. I miss it. 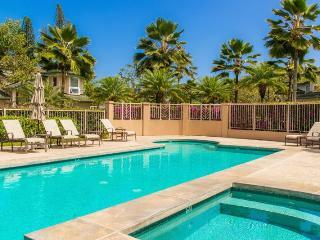 We had an issue on our arrival and the property management company sprang into action and fixed it for us. A+ customer service. 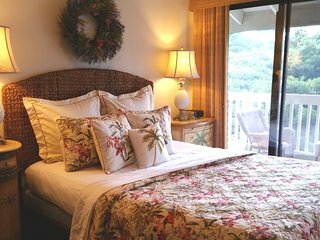 “North Shore Paradise” Hanalei Bay Villa #16 was everything we hoped it would be. 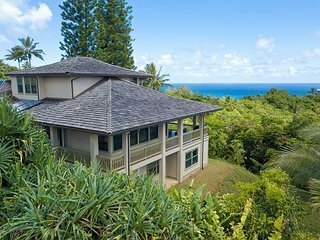 The view was superb, the house itself was comfortable and inviting, and the location was ideal for access to golf and the myriad beaches in the area. 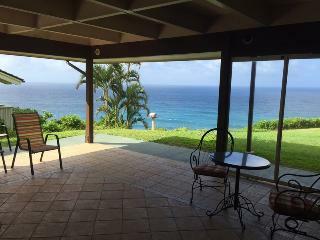 Pu'u Poa #305: Amazing Ocean Views. Watch the sun set in the Bali Hai Coast! 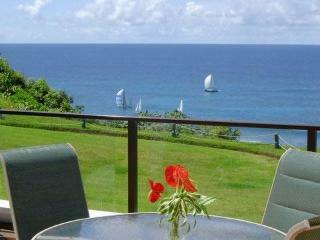 “Princeville gem” We stayed here for a week and enjoyed every minute. 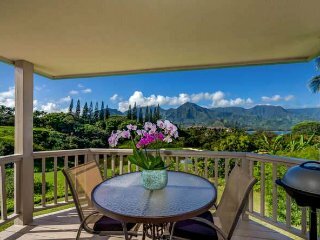 The condo was perfect, very spacious, amazing views, lovely lanai. 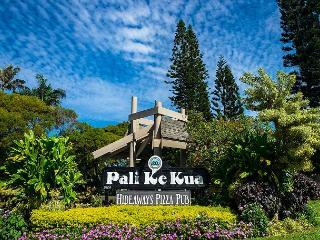 Pali Ke Kua #118: Kick back, relax! Whale watch or catch a gorgeous sunset! Waterfall, Bali Hai View - Walk to Beach! 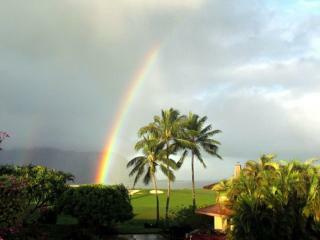 Magical Setting Full Of Aloha!! 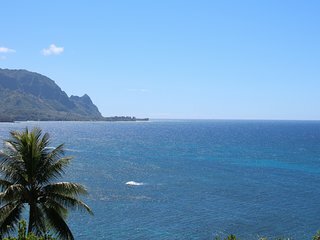 Best Coastline view in Kauai! 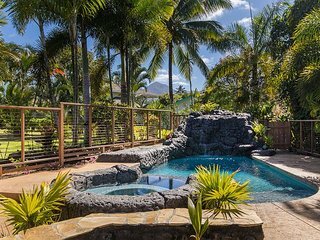 Awesome Waterfall View, Walk To Beach! 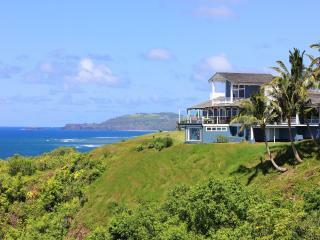 “unforgetable” A beautiful house, with evetything you need.The location was great, with the best view to the ocean. We'd like to come again. 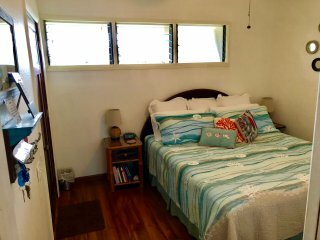 Puamana 21D: Shady ocean view lanai, short walk to Anini beach, affordable! 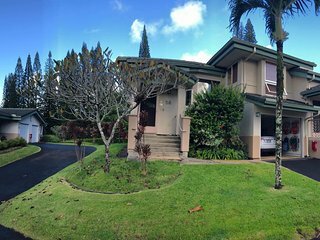 Princeville Townhouse w/Lanai, Pool & Golf Access! 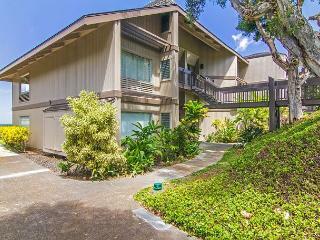 Hale Kohea: Comfortable, Tommy Bahama Furnished Home! 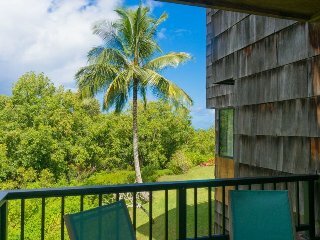 Stunning Oceanfront: 2bd/2bath. Sleeps 6. Rare A/C. Discounts! 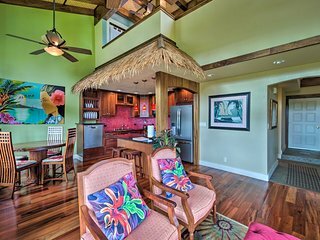 5BR + Bonus Rm Luxury -Bali Hai/Ocean/Golf Views! 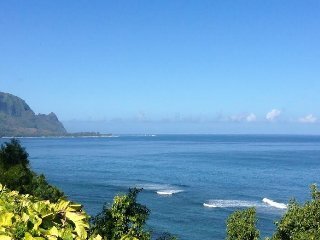 2BR Princeville Condo w/ Ocean Views! 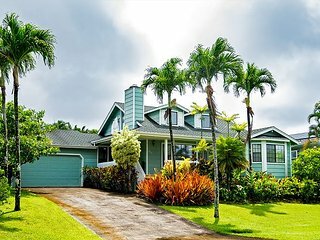 Known for its beautiful white sand beaches, great golf, and tropical paradise aura, Princeville, HI is the ideal beach vacation getaway. 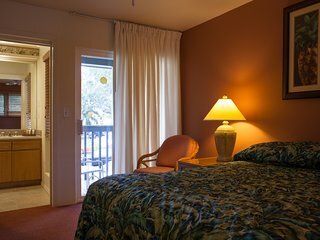 While you are here, spend a day exploring the lush sea cliffs and natural beauty of the area or enjoying a variety of outdoor recreation such as golf and surfing. 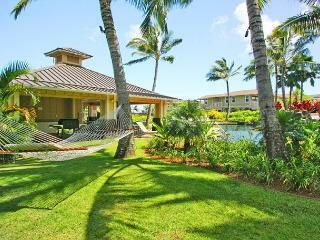 In the evening, relax beneath a starry Hawaiian sky or experience a traditional luau. 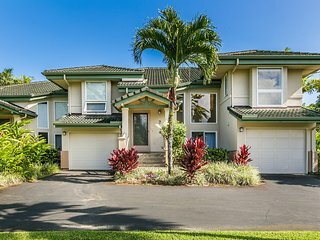 There are so many attractions that draw visitors to Princeville. 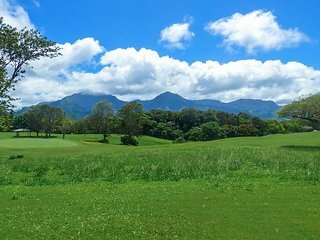 Because of the spectacular scenery, putting on a Princeville golf course is an extraordinary experience for players of the sport. 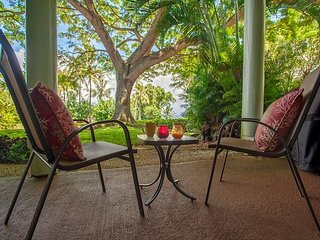 Relaxing in a Princeville spa is just as unforgettable. 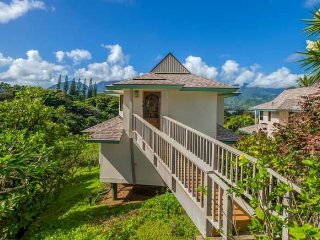 To be married in surroundings such as this would make the most important day of one's life the most memorable, so a Princeville wedding is considered priceless. 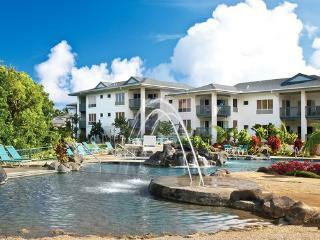 Whether you are here for love or sport, Princeville has something for everyone. 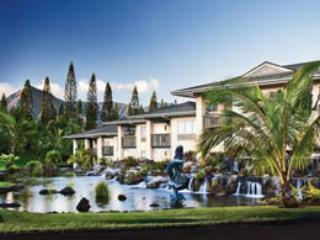 Princeville Golf Club: Spend a day 300 feet above the Pacific Ocean playing 18-holes. 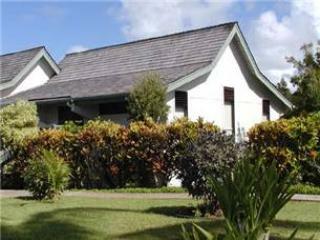 Princeville Ranch Stables: Travel on horseback and ride along a 2500-acre working cattle ranch. 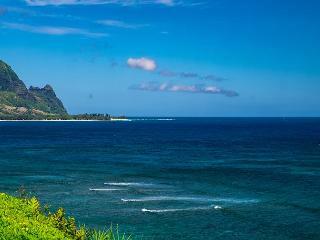 See lush valleys and scenic ocean views then end the trip at an 80-foot waterfall. 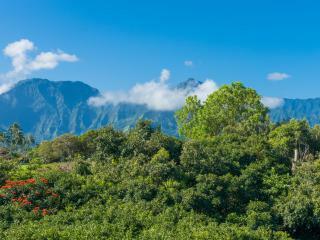 The ranch is home not only to horses, but an 8-zipline course and a handful of kayaks that allow guests to explore hidden waterfalls and canals. 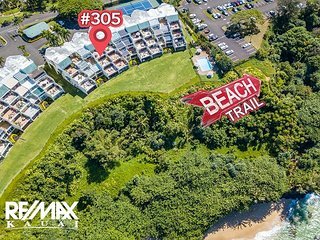 The Makai Golf Course: This course allows golfers of all skill levels to partake in a variety of shots along the Pacific coastline. The views and the scenery are also simply spectacular. 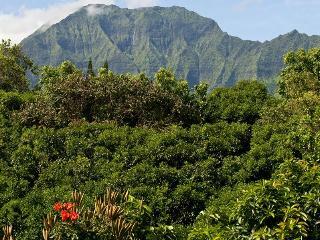 Ahonui Botanical Gardens: These exquisite gardens showcase rare tropical plants within a carefully manicured setting. The onsite guide takes visitors on a tour that includes some unique tastings of fruits and cocoa nibs straight from the trees. Happy Talk Lounge: This restaurant and lounge is a popular spot for residents and visitors. It features good food and a happy hour featuring local entertainment on Fridays and Saturdays. 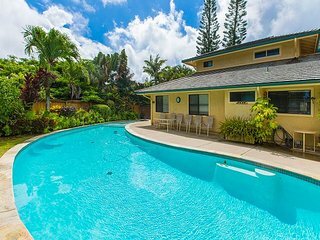 Step outside your vacation rental and walk just minutes to the beach where you can surf, swim, or kayak. 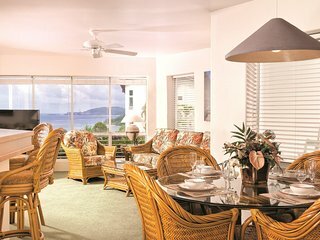 With a full deck or patio, be the first to see the sun rise over the blue-turquoise Pacific. 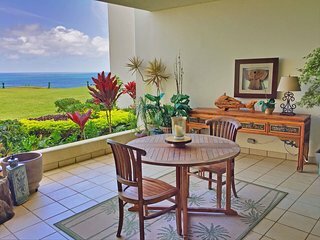 Interested in playing great golf amidst spectacular ocean views? 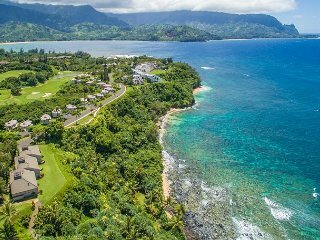 With plenty of space inside your condo or villa to store the clubs, there has never been a better time to golf in Princeville.